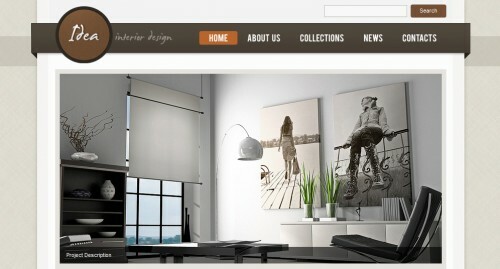 If you are starting up a new blog/website then working out the design concept of furniture themes is not an easy thing. 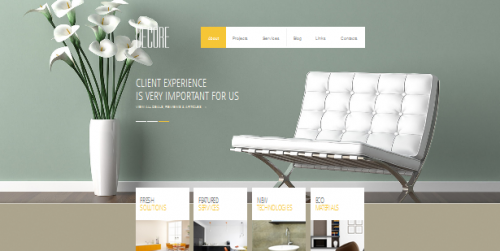 Interior design and luxury furniture oriented professional WordPress themes are always ranked well above their rival themes. It seems that they are not going to fall out of fashion anytime soon. 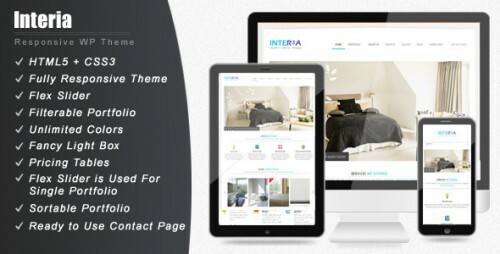 Regardless the reason, using wordpress themes for interior designers is one of the most efficient way to create such a site. 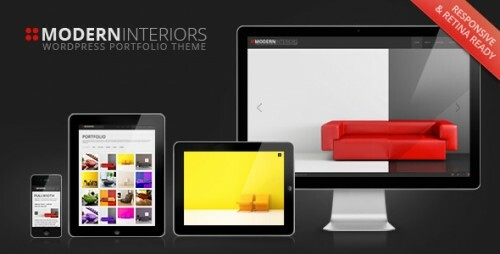 Here are the some of the best and cool wordpress themes for interior designers. 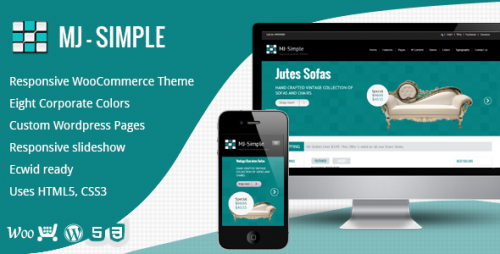 Don’t miss a chance to browse the ultimate collection of top Interior WordPress Themes and furniture WordPress themes and choose the one that meets your design needs. You are most welcome to suggest any additions to this list. You can use the comments box below to make any suggestions. 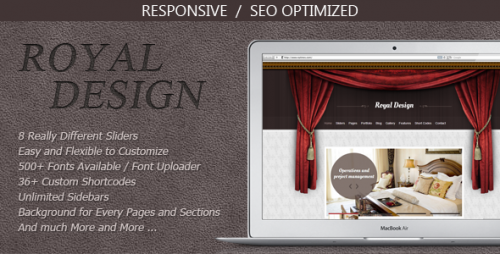 Related articles you will definitely find worth checking out: Dragon Tattoo Designs Ideas, Wonderful Pencil Drawing Masterpieces, Free WordPress CSS3 Based Plugins and HR Free Wood Brushes for Photoshop.